Virtual office in Milan: why choose our virtual office! In Milan you can certainly find an infinity of small or big companies that propose a service of virtual secretariat in Milan, but before making a decision you should evaluate many aspects. First of all the cost! Our service of virtual secretary is already placed in a highly competitive price range without neglecting the image and professionalism essential for who requires a service of virtual office. 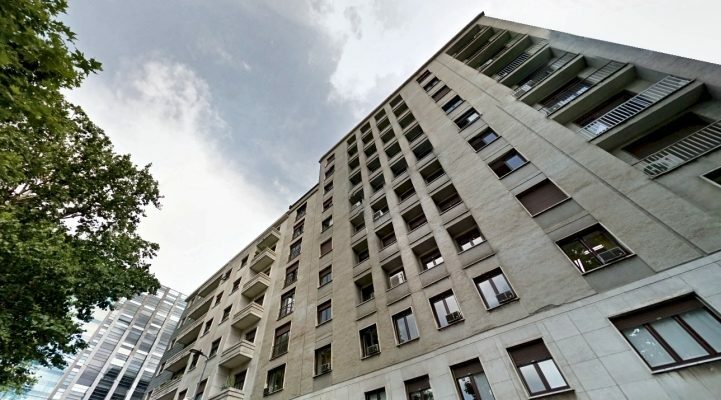 Many companies that supply the virtual office service in Milan do not have in fact real and suitable offices, but the operators answer the calls from their homes. Therefore, you won’t have a dedicated “virtual multilingual secretary”, but the answer to your client’s call will come once from Bari, another time from Rome, some other time from Lecce or Catania and so on, with all the implications connected to the handover, the dialects and the turn-over and, most important, it will lack that feeling of understanding between you and your “online secretary” if it were always the same person or maximum two people. Maybe you would even have a satisfying service, but it would be cold and detached that will certainly be felt by who contacts you.Another problem is related to the image, in fact, as we were saying, many centers that provide the virtual secretary service, either do not have available serviced offices to be allocated to the users of the service, to be able to receive guests, or they have a poor image, often overlooked in cleaning and additional services. Our business center in Milan, thanks to nearly 20 years of experience, will ensure, besides the prestige of a head office in the heart of the city, at 30 meters from the Central Railway Station, where not by chance are the head offices of the Lombardy Region and of some of the most important Italian and foreign companies, also elegantly furnished offices with one workplace, more workplaces or one workplace and a meeting angle, cared for in every detail, enriched by paintings, carpets and green plants to render them as welcoming and warm as possible, without neglecting all additional services like reception, multilingual secretary at your disposal, nor the most advanced technologies related to telephone connections, data transmission, equipments like video projectors, electronic screens etc.